We are doing an inventory reduction sale on our Foil Master and foil. We will no longer be carrying either of these two items. 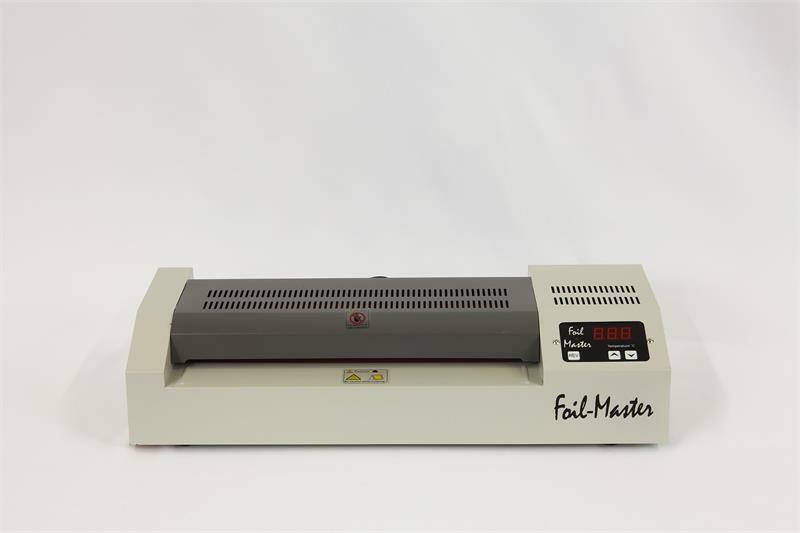 The Foil Master will come with a 30 day warranty. We are offering that at 50% off. The foil as listed will be 30% off until sold out. This has been a wonderful product for us but we must make room for some new and exciting product. 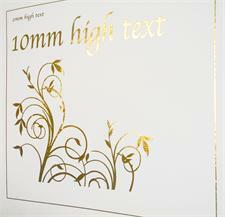 See our selection of foil made specifically to handle the high temperature of our machine. Print your design using a monochrome laser printer or a black photocopy. 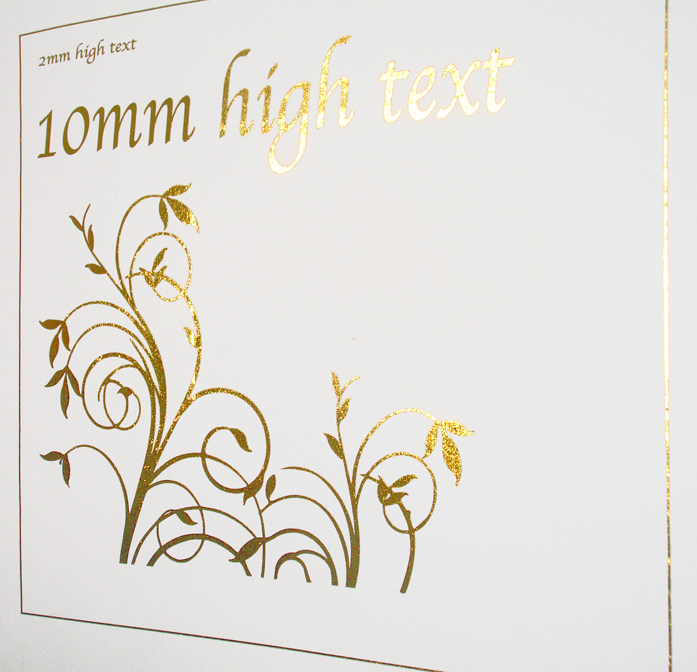 Place the special foil on top of the design and run through the Foil Master for a perfect metallic finish! This FoilMaster is the BEST! I LOVE this machine. I have foiled everything from greeting cards to invitations and notecards and it does a beautiful job. Foil will even adhere to the thinnest font - and it adds such a classy touch to any project. I highly recommend this machine! Foiling is addictive!